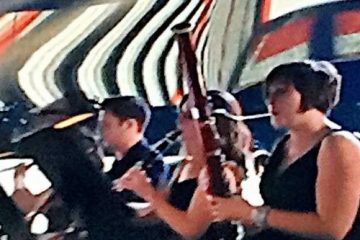 DFM is the world’s first and only electric bassoon band. 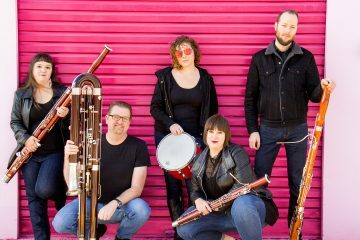 This genre-bending ensemble reimagines your favourite tunes from the 70s, 80s, 90s and beyond…on electric bassoons. 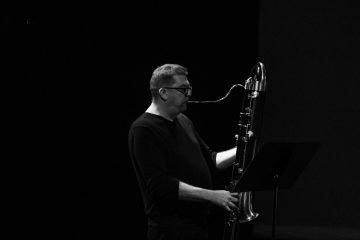 Since 2011 DFM has been smashing the bassoon’s boundaries through acoustic and electronic sound modifications, creating new and unique sounds with familiar melodies. DFM cannot be contained by your typical symphony orchestra, and has performed for thousands at Yonge-Dundas Square, appeared at the Northern Lights Festival Boréal, and played to standing-room only crowds at pubs, cabarets and fundraiser events in the Greater Toronto Area. With three bassoons sharing the vocal and lead guitar lines, contrabassoon laying down the bass line and a drummer keeping time, this atypical cover band is an unforgettable listening experience. The world’s first and foremost electric bassoon band. 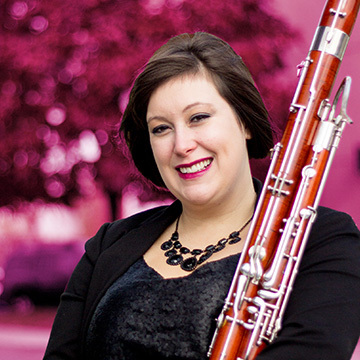 Susan Durnin is an active freelance bassoonist, music administrator, and music educator. 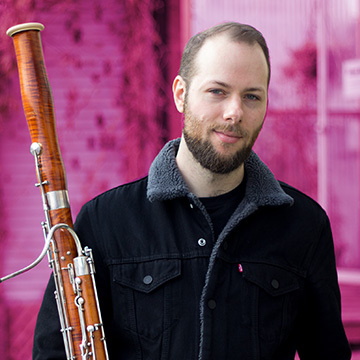 Kevin Harris is an active freelance orchestral bassoonist, chamber musician, and arranger. 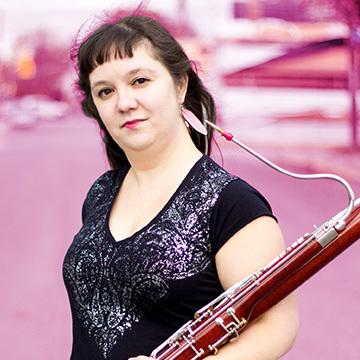 Catherine Magowan is principal bassoonist of the Sudbury Symphony Orchestra, and an established composer. 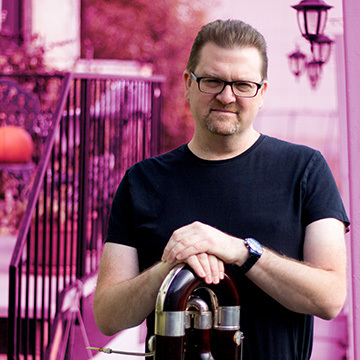 Graham Martin is an active freelance musician with orchestras, chamber ensembles, and in musical productions. 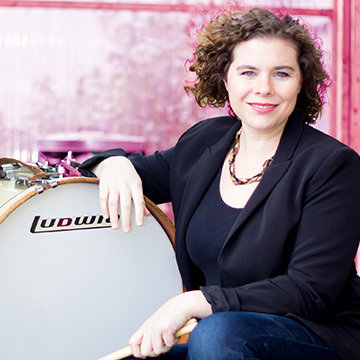 Laura Savage is an active freelance performer and co-owner/teacher at the Mill House School of Music. Catch up on the latest DFM happenings.